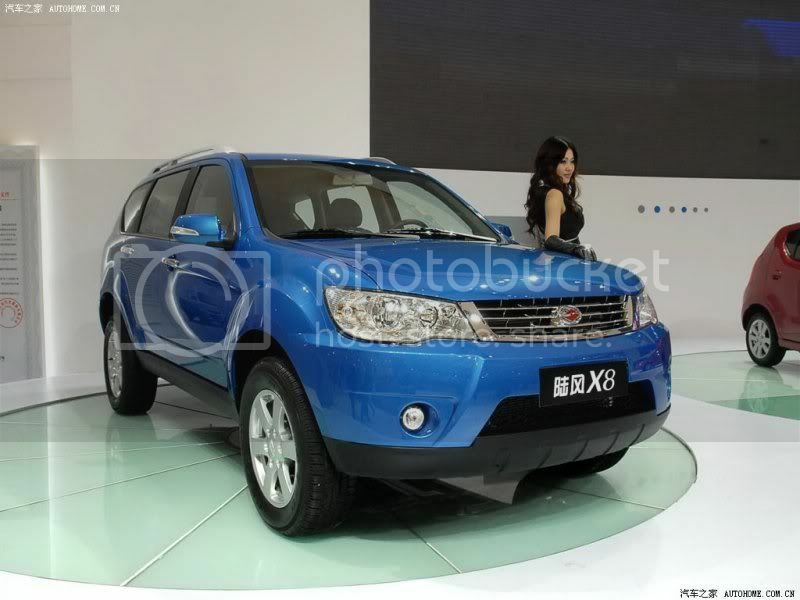 May 4, 2009 – At the 2009 Shanghai auto show last month, Jiangling Motors displayed its new-generation Landwind X8, which is said to look like the Mitsubishi’s Outlander, sina.com said today. 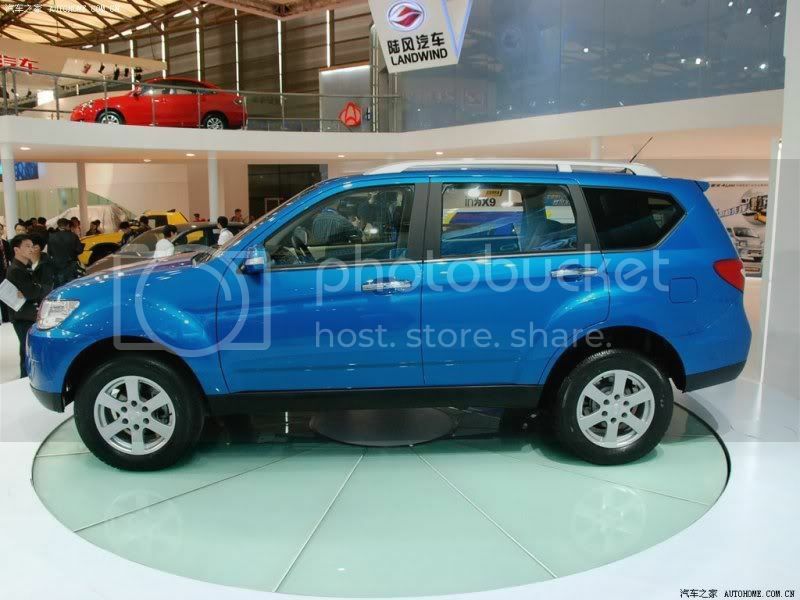 The new Landwind X8 SUV is expected to go on sale in the second half of this year, at a price below 150,000 yuan ($22,000). 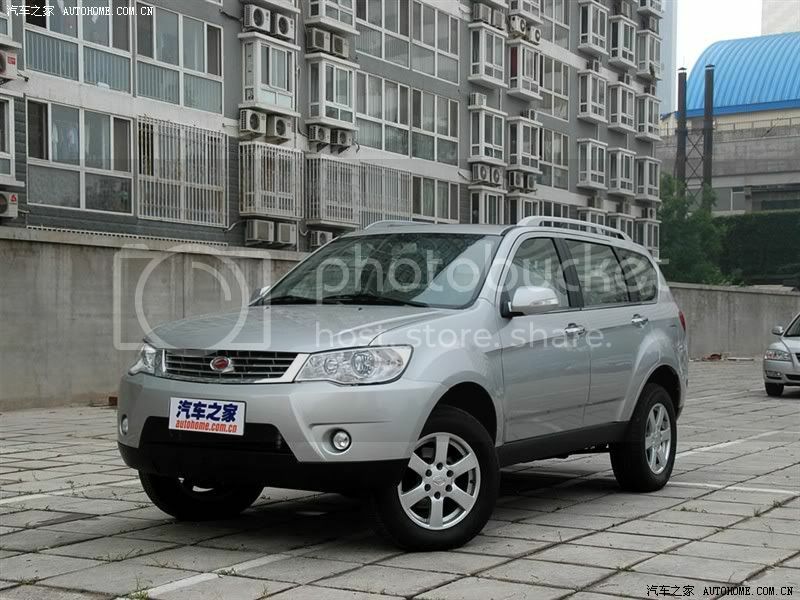 This Landwind X8 SUV is shorter, but wider and higher than its sister model X6, and has a 2,760mm wheelbase. The X8 is powered by a common-rail turbo diesel from Italy’s VM Motori that develops 140HP and 350Nm of torque or a Mitshubishi sourced, 2.4-liter 4-cylinder gasoline engine with 150HP. 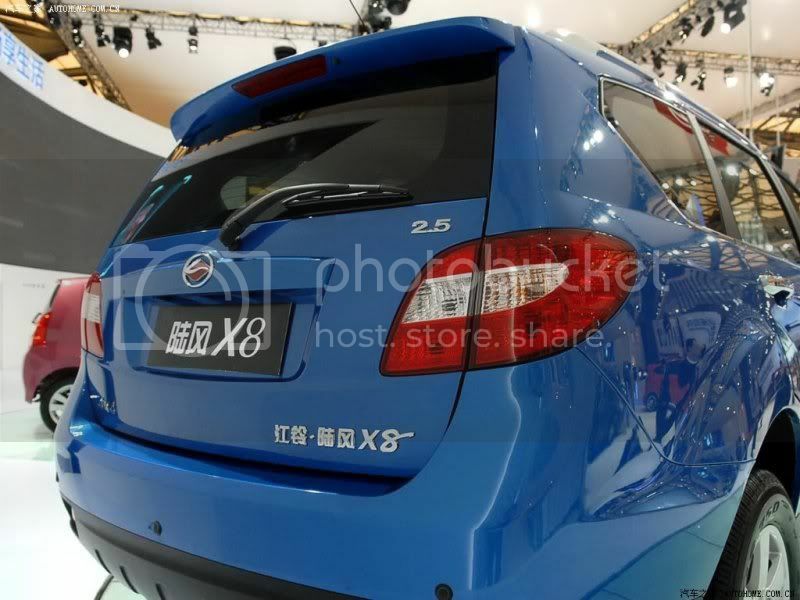 It can meet the China IV emission standard. There have been media reports that this Landwind X8 SUV is not only inspired by the Outlander exterior, but, it’s also the interior as the X8 gets the same exact dashboard styling with the deep set instrument panel featuring the two circular tube-like structures. 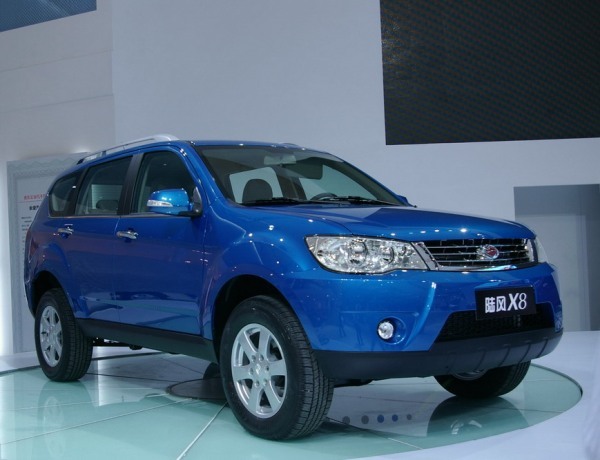 Landwind X8 will enter the China market during the second half of the year, and will compete with Great Wall Motor’s Hover SUV. 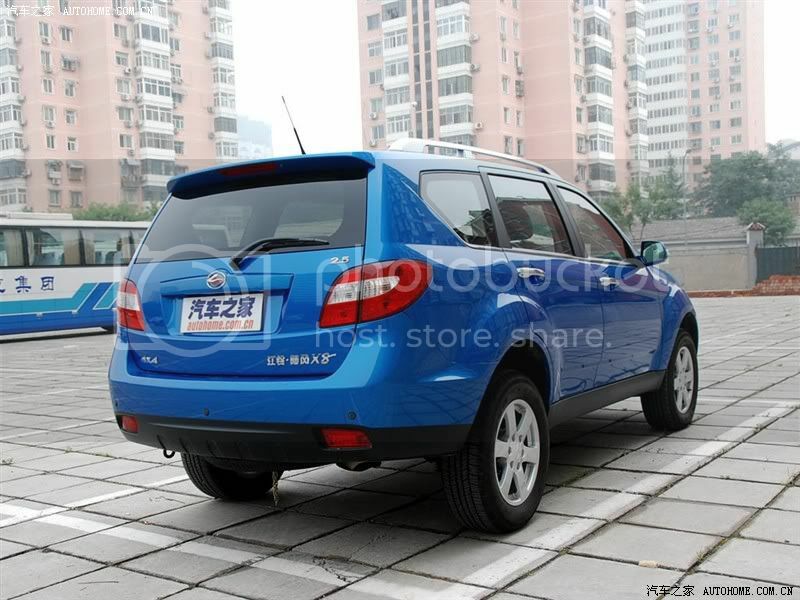 The X8 will sell for no more than 150,000 yuan, a price very competitive to Great Wall Hover’s 2.4L and 2.5L diesel models.